We are 100% focussed on the equestrian industry! You get real people helping you and not just an online system with nobody behind it . Nobody has the experience we have accumulated so contact us NOW! "It takes us seconds to generate reports that would have taken hours." We are constantly listening to our riding centres and stables. It is their feedback that has allowed us to develop the system around how they work and what they need. 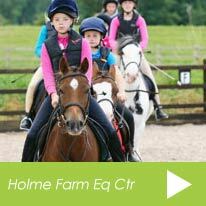 "The booking system diary makes planning our lessons so much easier especially the bulk bookings and checking of spaces for future riding lessons." 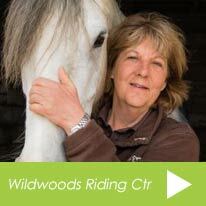 A lot of work has gone into the riding centre booking system diary as it is the main feature and core of our system. Being able to automate lesson planning and pull up lesson availability at the click of a button is just one way to save time and better manage your customers. "Being able to deal with our customers enquiries, bookings and payments so much quicker has made a huge difference. It creates a greater level of confidence for our staff in knowing their customers better." The system was born and bred within riding centres and I saw how clients interacted and the sort of information and help they needed. Always listing to our riding stables, the features have evolved and have been led by the stables and customer relationship. Being able handle multiple requests and cross sell to a client is one of our key objectives. "We get emails from our riding centre towards the end of the week letting us know what spaces are available over the weekend." In a world that places little value on loyalty, it is super important to stay in touch with your riding centre clients. Regular communications and messages will keep your centres name at the front of their mind and keep that relationship alive. 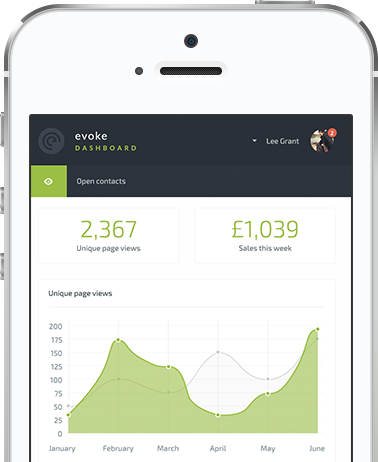 A responsive design, to ensure it looks great across all devices. Animate elements when in the viewport, just for that extra awesomeness. With over 475+ custom icons at your disposal you can highlight any feature of your app. Save your users the pain of watching your page lag as it loads with an awesome page loading animation. When we say no limitations we mean it. Build your own pages with the awesome Unyson page builder plugin. Choose your fonts, change the colours, swap out images and logos. You can do it all!